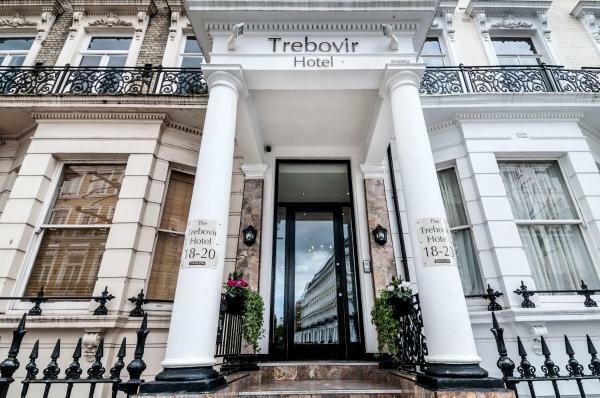 Just 150 metres from Earls Court Underground Station,Trebovir Hotel offers air-conditioned rooms with a flat-screen TV. 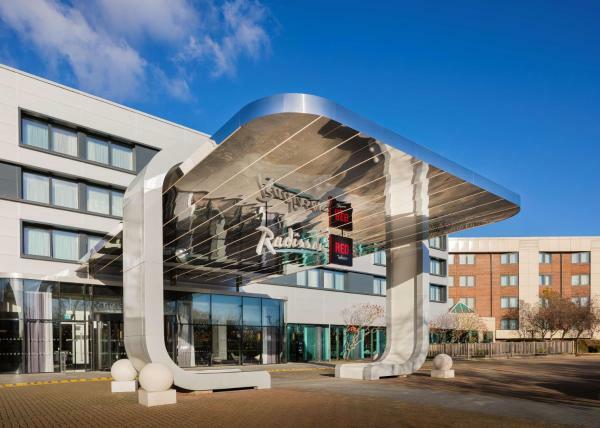 Earls Court Exhibition Centre is a 3-minute walk away and free Wi-Fi is available throughout the building. A unique collection of fashionable properties, onefinestay offers different locations around Holland Park. They are within easy reach of the Tube, the area’s beautiful park and Kensington’s chic boutiques. 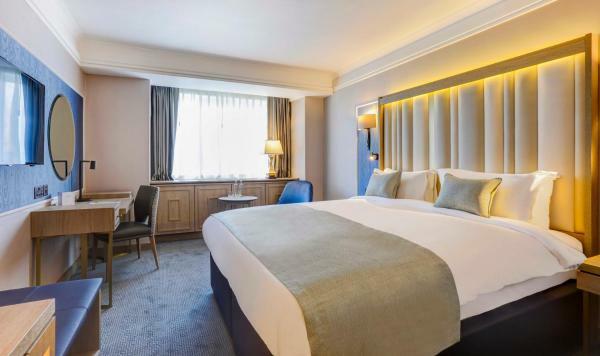 Around 10 minutes’ drive from London Heathrow Airport, Heston Hyde Hotel offers luxurious accommodation including a gym, indoor pool, bar and restaurant. 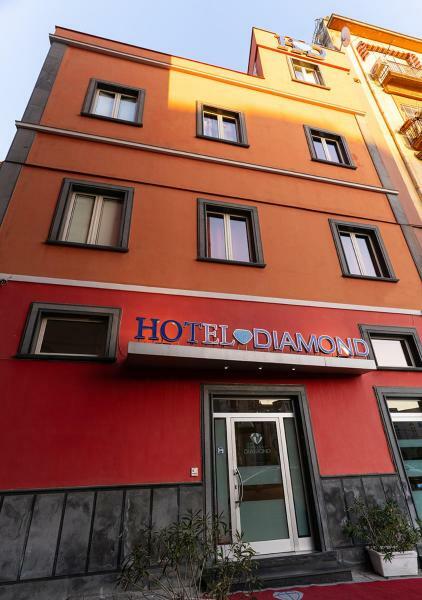 The hotel provides free parking, free Wi-Fi, a concierge service and a 24-hour front desk. 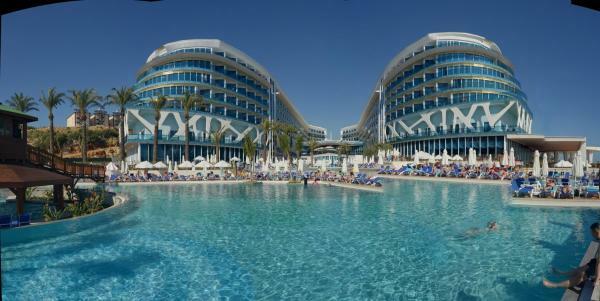 Hotel booked 14 times today. 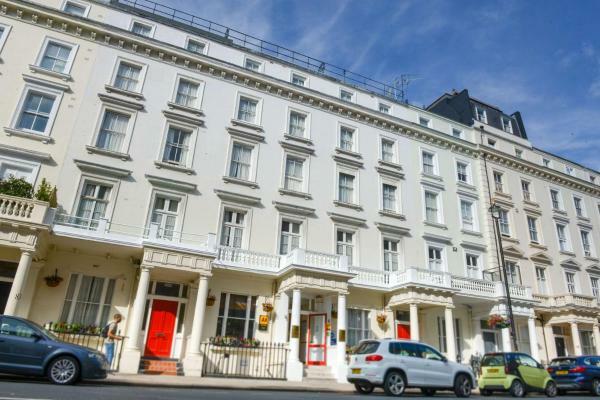 FG Apartments - West Kensington, Comeragh Road is set in London, 800 metres from Olympia Exhibition Centre. Hammersmith Apollo is 1 km from the property. Free Wi-Fi is offered throughout the property. 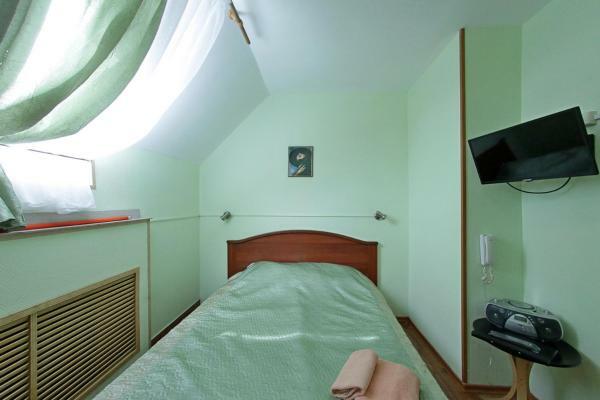 The accommodation comes with a flat-screen TV. 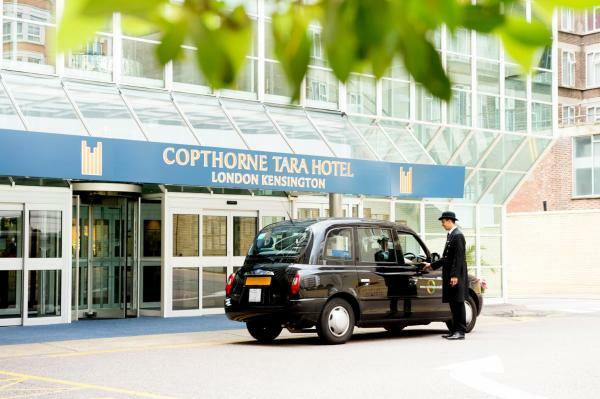 Set within a 20-minute walk from Royal Albert Hall and boasting a stylish, spacious piano lounge and gym facilities, Corus Hotel Hyde Park feaures modern rooms with free Wi-Fi. 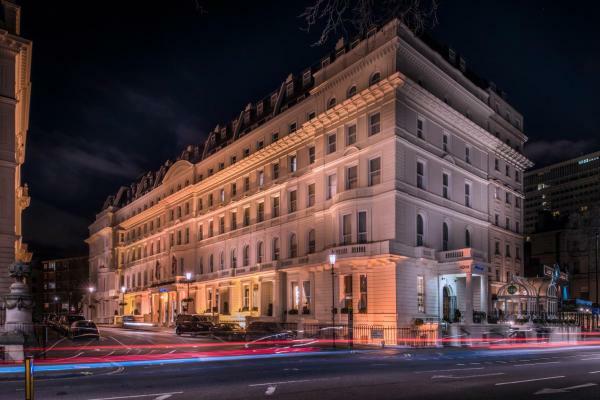 In London's fashionable Kensington, overlooking the tranquil gardens of Nevern Square, this luxurious and intimate 4-star hotel offers free Wi-Fi and individually decorated boutique-style rooms. 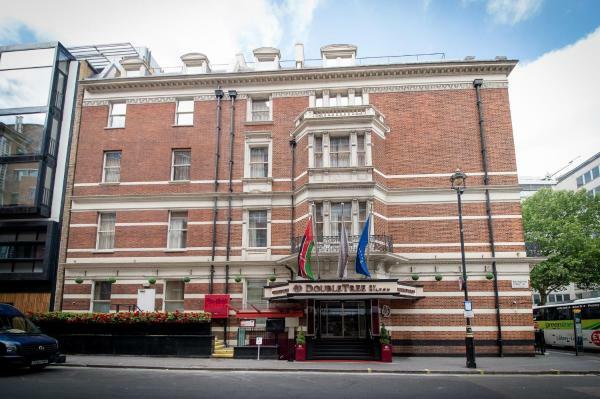 Situated opposite Kings Cross St Pancras station, the Jesmond Dene Hotel provides easy access to the International Eurostar service, National Rail and the London underground. Featuring free Wi-Fi throughout the property, The Covent Garden Collection is set in London, 100 metres from Charing Cross Road. Prince Edward Theatre is 300 metres from the property. The accommodation is fitted with a seating area. 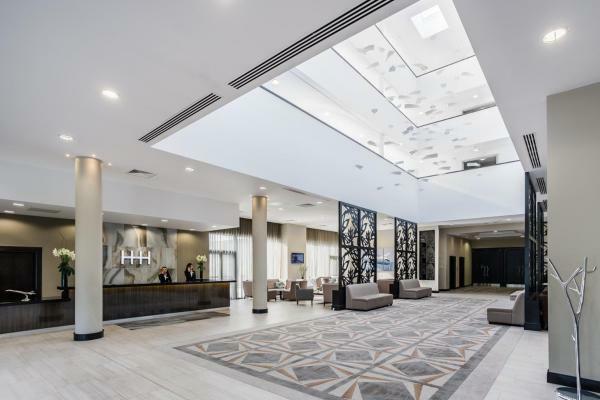 Less than 500 metres from Heathrow Airport terminals 1 - 3, Park Inn by Radisson London Heathrow has free high-speed Wi-Fi, modern, spacious rooms, and a fitness centre including cardio and weight equipment, as well as an indoor pool. Hotel booked 15 times today. 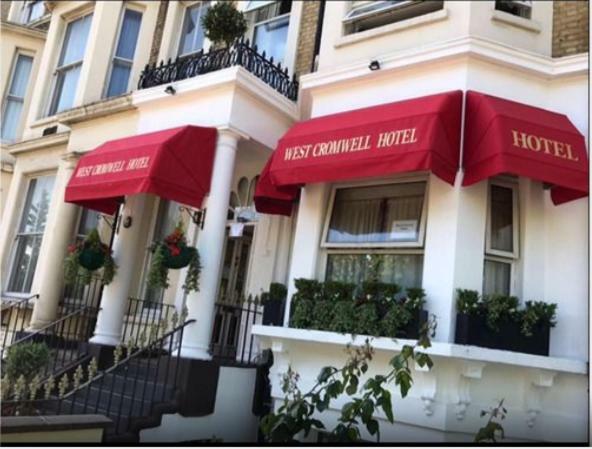 The Best Western Corona Hotel is well-placed in central London, 0.5 miles from London Victoria Station. 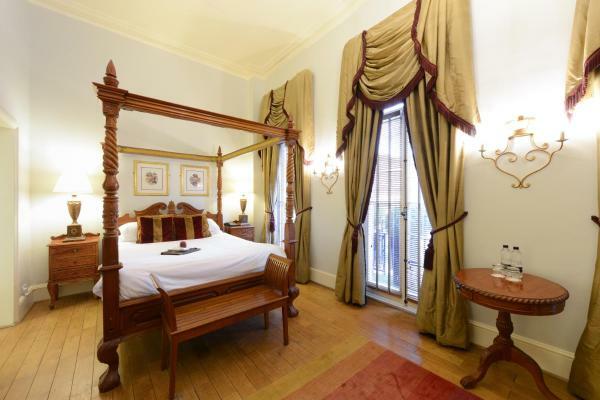 It is a converted Victorian building offering comfortable rooms and free Internet access in all areas. A 10-minute journey by public transport from the centre of London, Chelsea Bridge Apartments offers luxurious serviced apartments with free Wi-Fi and just a 3-minute walk from Battersea Park Railway Station.